Right around this time of year, we start to zero in on the race fo the Premier League title. This year that’s looking like a particularly fun race, with Liverpool and Manchester City in position to battle down the stretch, and Tottenham not entirely out of the picture yet. Not everything is about the top of the table, however, and looking toward the bottom there’s an interesting story beginning to develop. 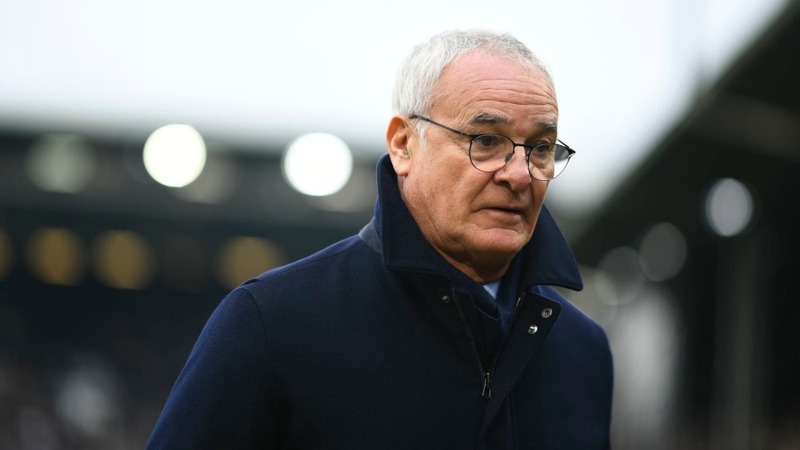 Early season hire Claudio Ranieri has struggled mightily to turn Fulham around, and with the Cottagers facing the very real possibility of relegation, this is worth a closer look. When Ranieri was hired, it was viewed as a fairly significant step for Fulham in turning the club’s fortunes around. While Ranieri had been out of the Premier League for more than two seasons, his last and best work was Leicester City’s stunning title in 2016. While no one expects a repeat of this arguably unsurpassed sporting feat, Ranieri nonetheless brought ideal experience for a smaller EPL club hoping to establish firm footing in the top flight. Because of all this, there was some early optimism, even if it didn’t exactly bubble to the surface of the overall Premier League newsfeed. Right off the bat, Ranieri’s hiring had the oddsmakers installing Fulham as the favourites in the new boss’s first match, against now-15th place Southampton. And, sure enough, Ranieri delivered, leading his new club to a 3-2 victory and understandably amplifying the excitement. Again, no one expected a Leicester City-like run straight away, but there was legitimate reason to expect quick and visible improvement. Since this early triumph though, Fulham’s season can only be described as a disappointment. Following the Southampton win, the Cottagers have gone 1-3-6 in league play, with an uninspired 1-2 defeat to Oldham in the FA Cup’s third round thrown in for good measure. This stretch that more or less represents Ranieri’s entire tenure to date has brought the club down to 19th in the league and 3-5-15 overall. With only 14 points to date, the club is going to need to find a hot streak out of nowhere in order to escape relegation. Under ordinary circumstances, Fulham’s struggle to stay in the top flight wouldn’t make for particularly noteworthy news at this stage of the season. Given Ranieri’s recent pedigree however, it’s an interesting story to keep an eye on. If he can turn a club playing this poorly around and avoid relegation in the end, Ranieri may yet have some EPL magic left in him, and supporters of the club will have reason to be excited for 2019/20.